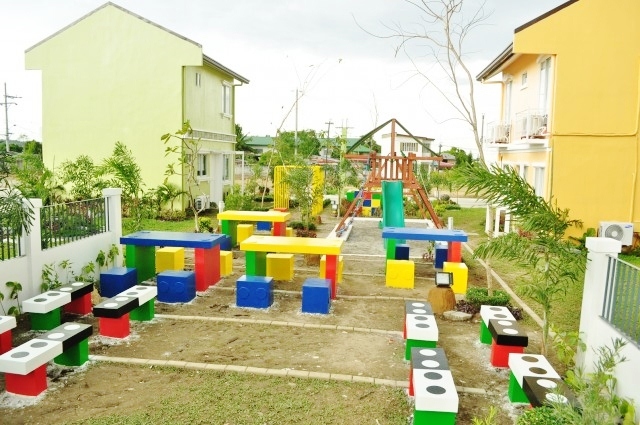 Carmona Estates is a 60-hectare development that is kid-friendly, evidenced by the pocket parks and open spaces available for the young ones to play in and explore. As they say, a child’s environment helps in his development as an individual. 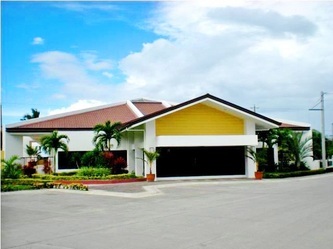 Situated at Brgy Lantic in Carmona, Cavite, PRO-FRIENDS’ Carmona Estates is a thriving community complete with a school right within the estate. Families can afford to take it easy on a school day as kids can simply walk or take a bike to school. 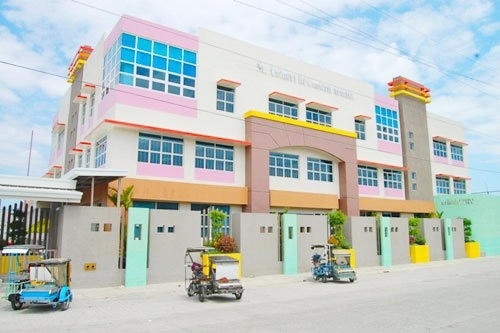 Commercial establishments have set up shop in a portion of the estate, near the school, so residents can really get what they need in less time and with less effort. 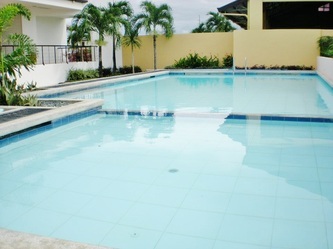 Carmona Estates is also the family’s choice for exclusivity and security. Two entrance gates are ably-manned by security personnel, making their rounds day and night, ensuring that homes are safe. 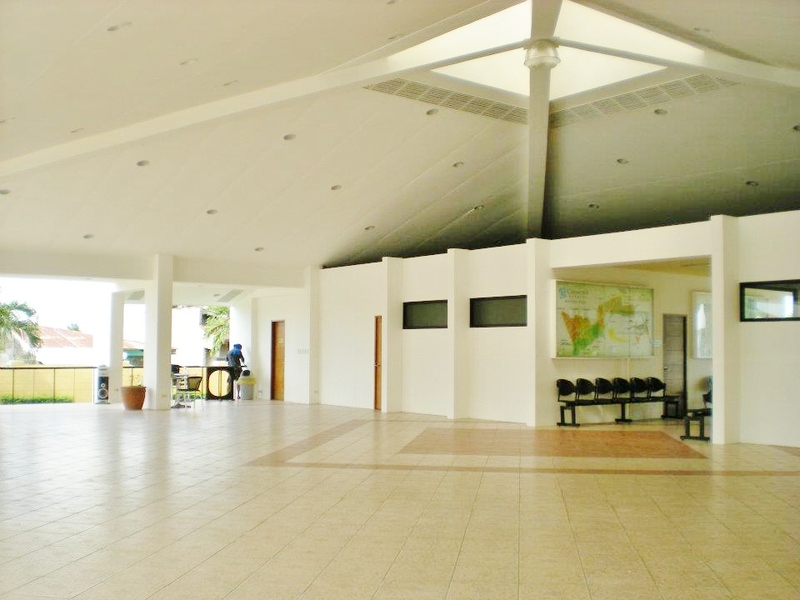 Families will take pleasure in how Carmona Estates has kept its natural, green surroundings that make it peaceful and refreshing. There are playgrounds and other amenities such as basketball court, swimming pool and other sports facilities that will challenge both the imagination and the athletic skills of your children. 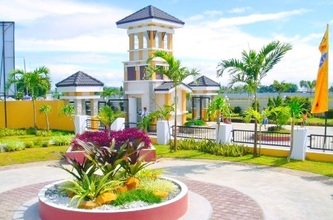 This vast estate can be easily accessed via Carmona Exit, Mayor’s Boulevard from the South Luzon Expressway (SLEX). It is less than 10 minutes from the Carmona town proper and public market, while it is only a 30-minute drive from the Makati Central Business District. A shuttle service is available for use of residents and guests to go around the estate for a minimal fee. 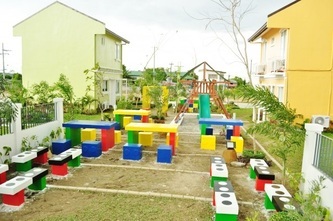 Carmona Estates offers house and lots that are roomy and cozy, yet sturdy enough to take on the rough and tumble games of your children. 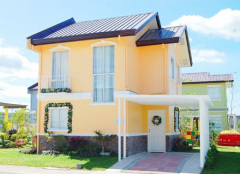 There are four house models to choose from at Carmona Estates. The Pines is a three bedroom townhouse, while the Oakwood is a four bedroom single-attached house model. Both have the modern look that matches the families’ youthful outlook. The newly-developed house models – Linden and Maple - are single-attached with three bedrooms each. Carmona Estates boasts of its special feature -- The Linear Park -- a vast open space specifically designed for residents to enjoy the comforts of a park right next to or behind their homes. 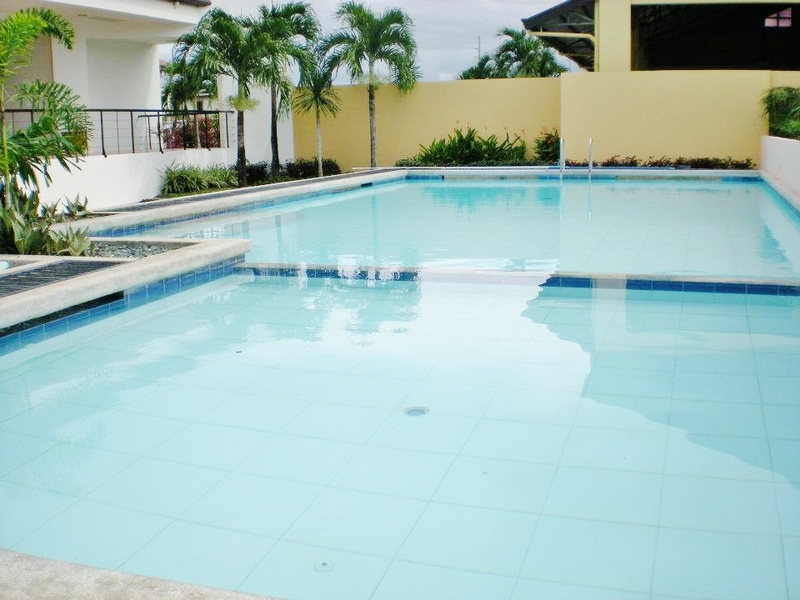 Carmona Estates is an 84 hectares housing development conveniently located near the Carmona Exit of the South Luzon Expressway, and just a few minutes away from the Carmona town proper and public market. There are 7 villages inside Carmona Estates each with individual entrance gate and 24/7 security. It is only a 30 minute drive from the Makati Central Business District thru the newly opened SKYWAY and has access to schools, hospitals, and business establishments in the nearby towns of Laguna. 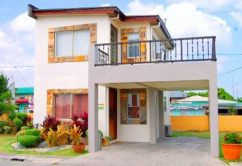 Definitely a lot closer when compared to Sta Rosa, less busy compared to Binan, and for those who live further south of Laguna, Carmona Estates is strategically located midway for all your personal and family lifestyle needs. ROUTE 1 – From Cubao, Starmall Edsa, or Makati Via SLEX: FX, Bus Take a bus with signboard CARMONA MARKET taking the SLEX route. Get off at CARMONA MARKET. 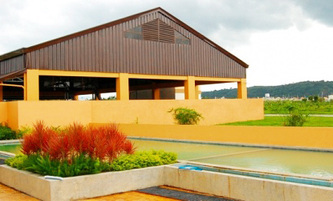 Take multicab in going inside CARMONA ESTATES. 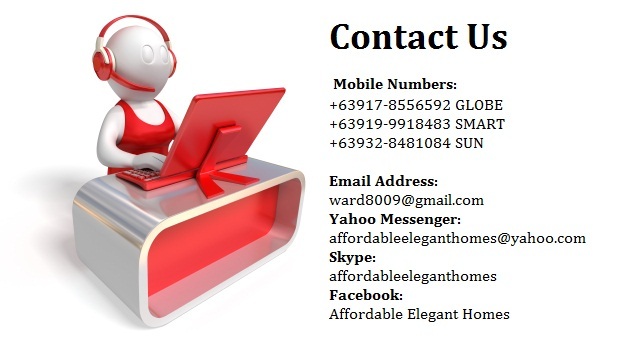 ROUTE 2 – From Cubao, Starmall Edsa, or Makati Via Alabang: Take a bus with signboard ALABANG route. Get off at METROPOLIS ALABANG. From METROPOLIS ALABANG, you can get on a jeepney with signboard GMA. Get off at WALTERMART. Take multicab in going inside CARMONA ESTATES. ROUTE 3 – From Lawton: FX & Busses Take a bus with GMA signboard via SLEX route. Get off at WALTERMART. Take multicab in going inside CARMONA ESTATES. ROUTE 4 – From Tagaytay: FX & Jeepneys Take a jeepney going to Binan. Get off at WALTERMART. Take multicab in going inside CARMONA ESTATES. 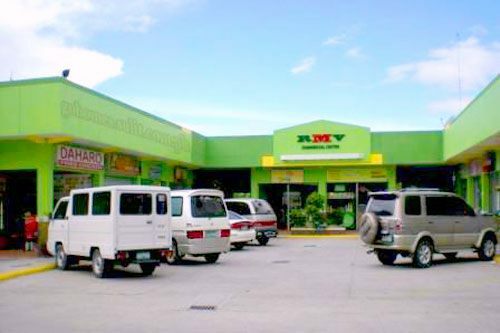 ROUTE 5 – From Alabang: FX & Jeepneys From METROPOLIS ALABANG, or FESTIVAL MALL, or SOUTH STATION, board a jeepney with signboard GMA taking the SLEX route. Get off at WALTERMART. Take multicab in going inside CARMONA ESTATES. There are now aircon busses that ply direct from Carmona to Cubao. FX, GT, UV vans also are available for faster travel via Skyway. Puregold GMA - 5.2 km. Olivares Plaza Mall - 5.8 km. SM Sta. Rosa - 6.0 km. 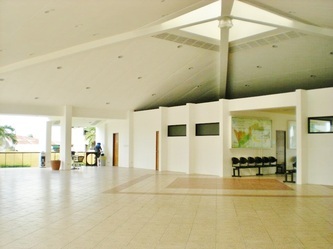 SM Dasmarinas - 9.8 km. Festival Mall - 13.6 km. Ninoy Aquino International Airport - 24.6 km. MRT Taft - 27.2 km. Makati City - 28.5 km. Shaw Blvd. Mandaluyong City. - 32.1 km. Tagaytay City - 25.2 km.